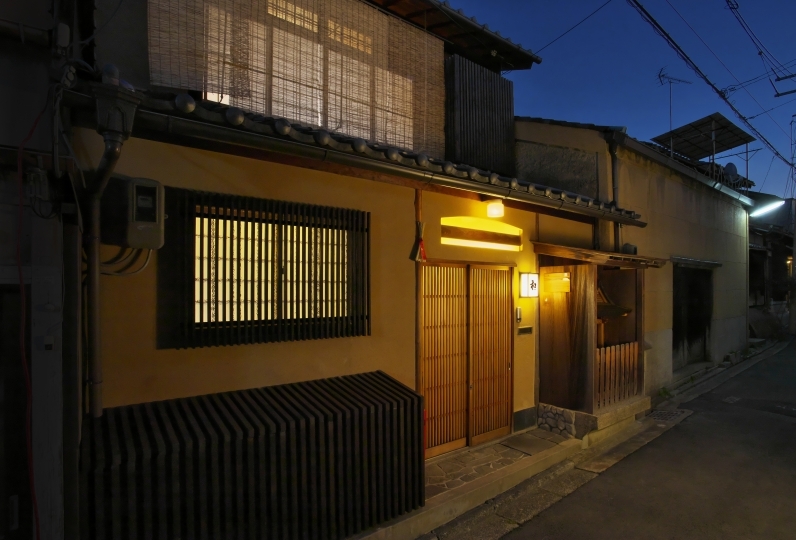 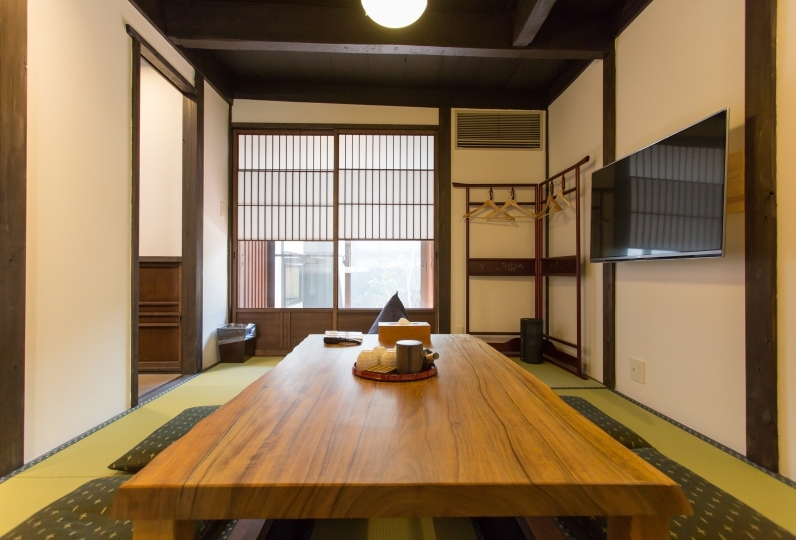 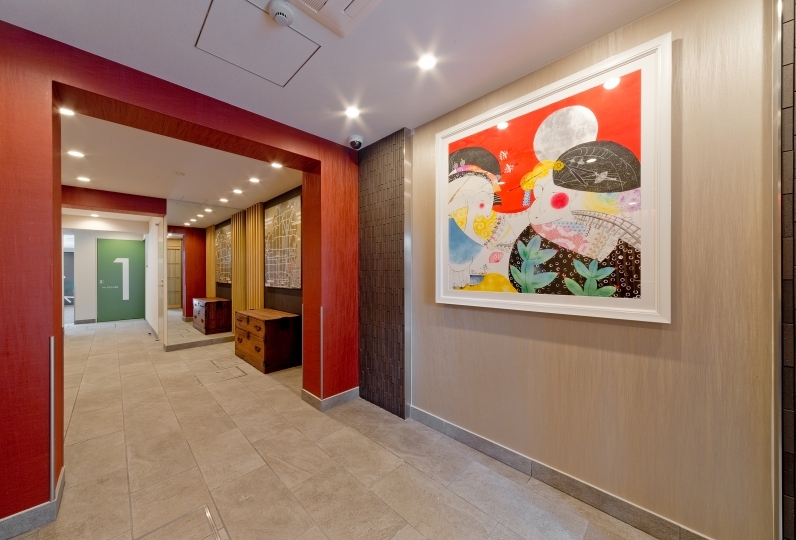 A trip to experience the Kyoto life at a Machiya Townhouse. 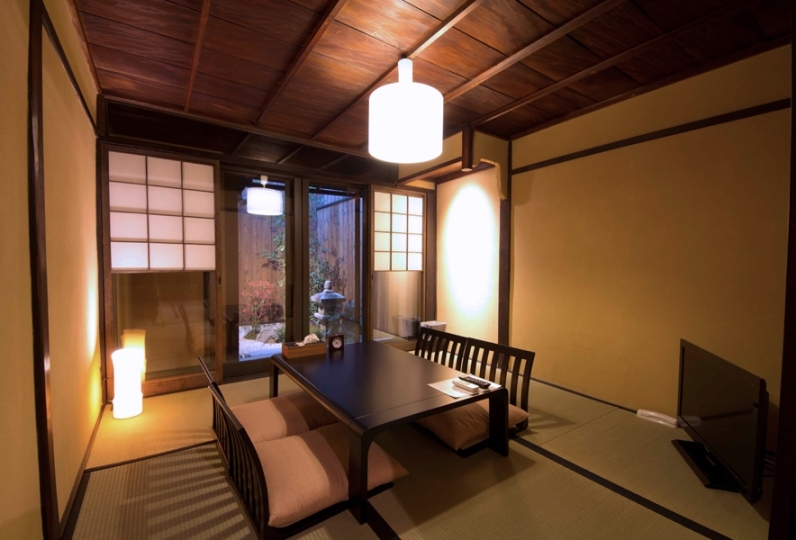 Please make a reservation as soon as possible because it is limited to one group per day. 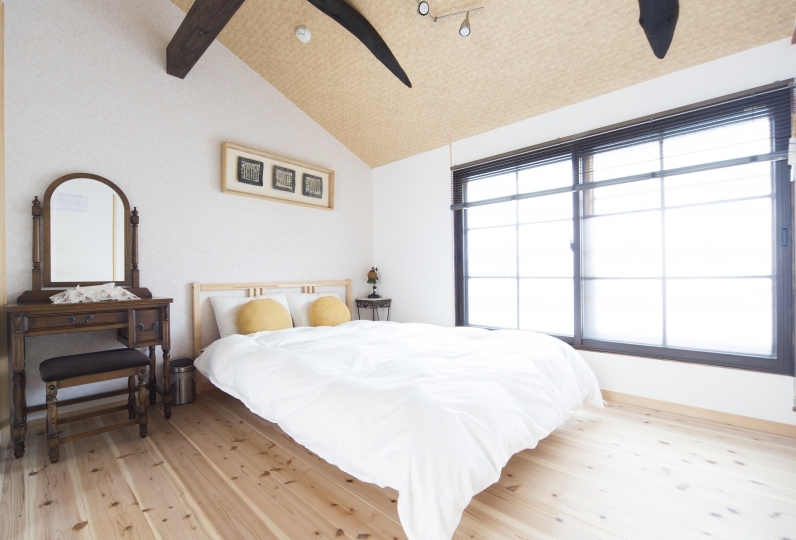 There are two courtyards in the guest room, making it an expansive space effectively incorporating natural light. 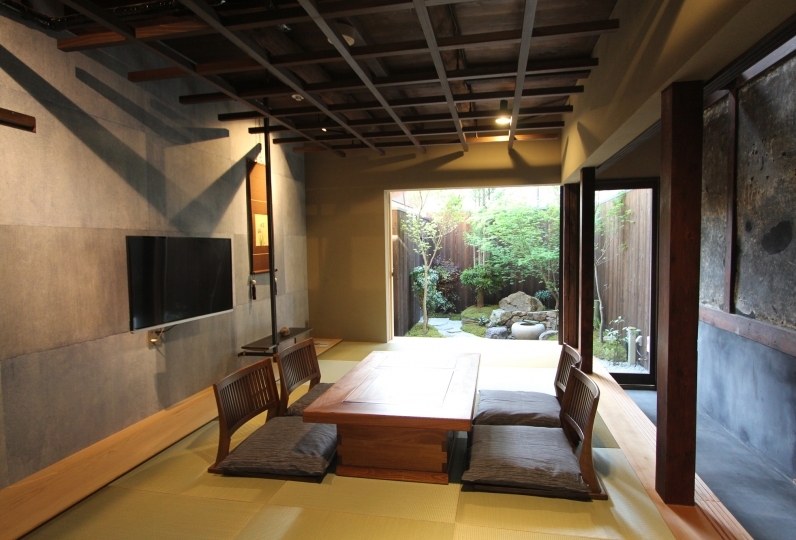 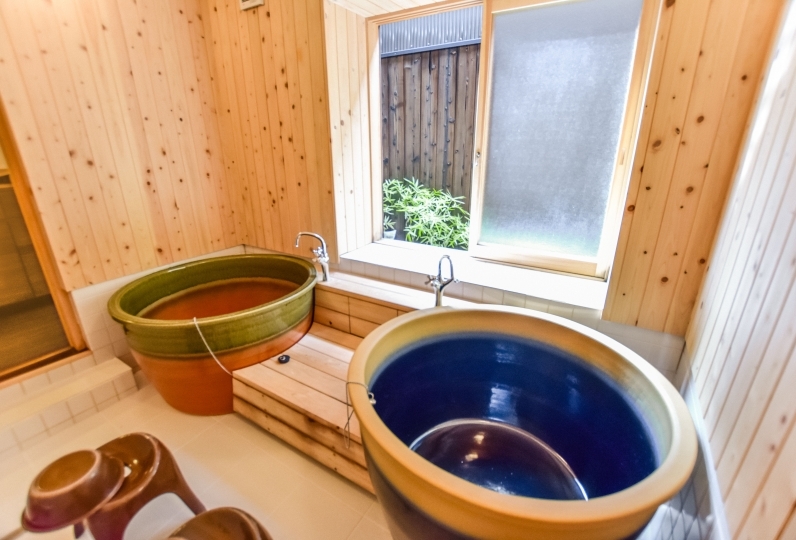 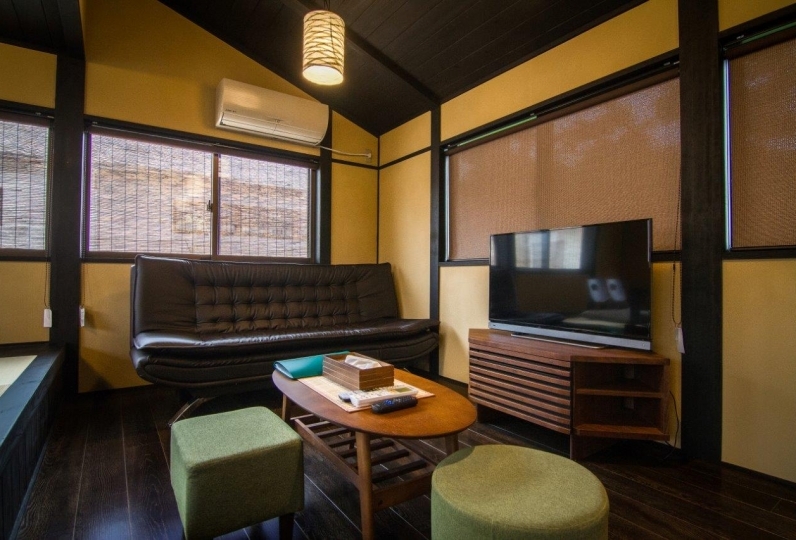 Please refresh in the natural Machiya Townhouse wrapped in the greenery of trees. 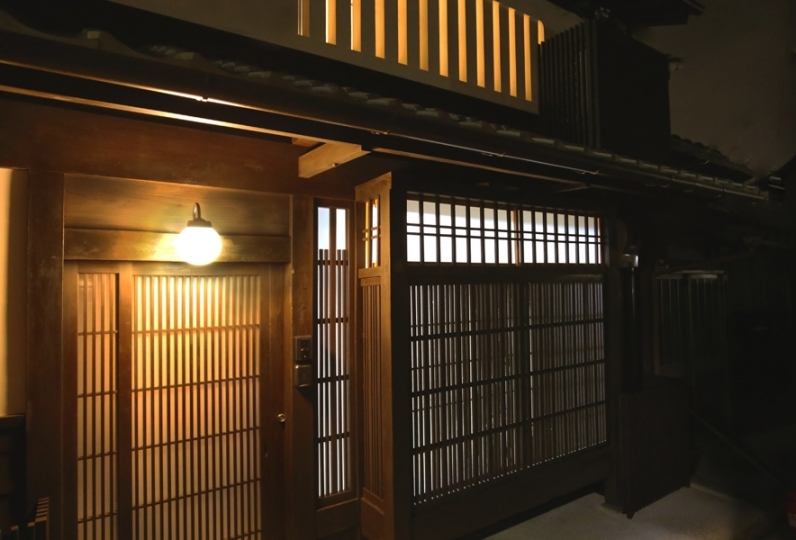 ・Check-in procedure and passing of keys will be conducted at Rinn Tofukuji Riverside. 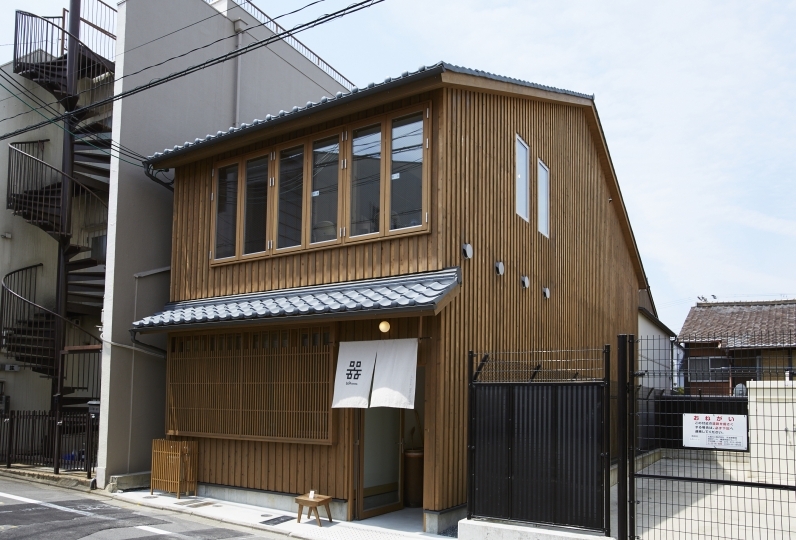 ・The access method to the Rinn Tofukuji Riverside location will be provided via the map in the photo gallery or via reservation confirmation e-mail so please verify. 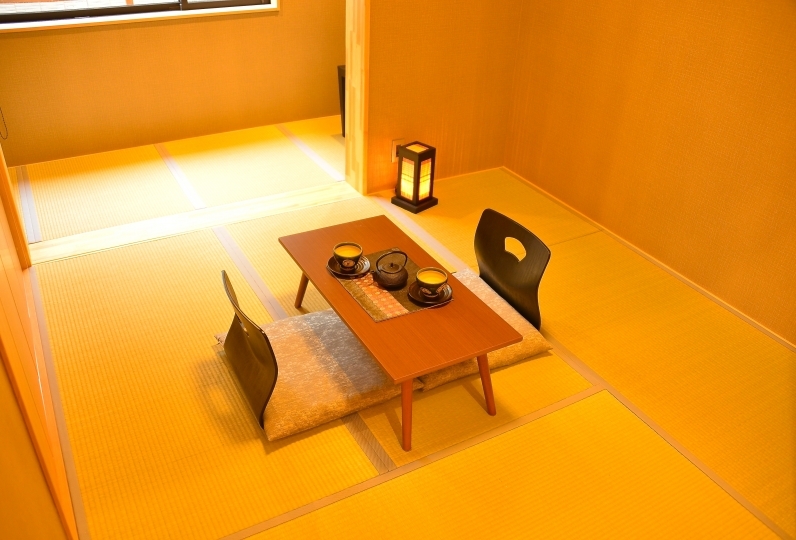 Please be careful not to go to the accommodation facility directly without visiting Rinn Tofukuji Riverside first. 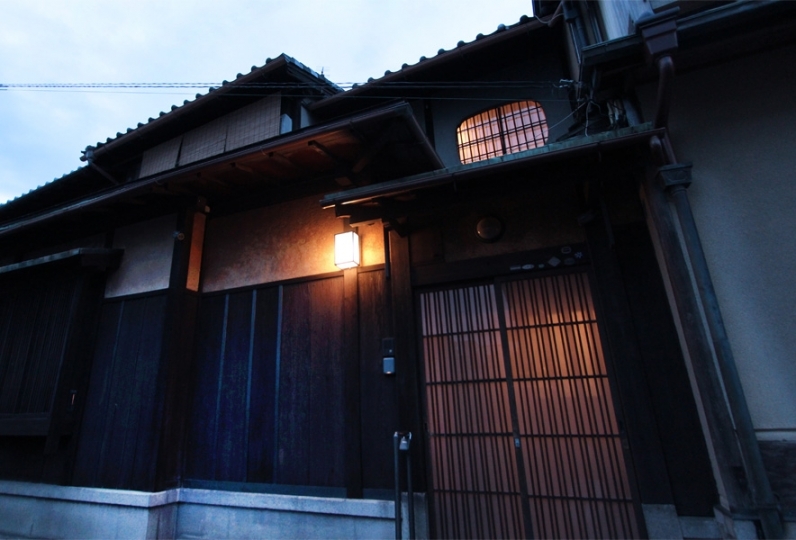 ・A short walk away from the Kyoto city bus 208 line "Sennyuji-michi" bus stop.